“Nine out of 10 startups fail” is a popular buzz phrase accepted by many as plain and simple truth, while some even say success is 99 per cent failure. 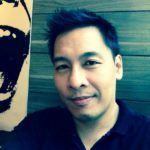 For the past few years, Fintech News Network has featured numerous startups in the Philippines engaged in fintech and blockchain and they were mostly about what they are. 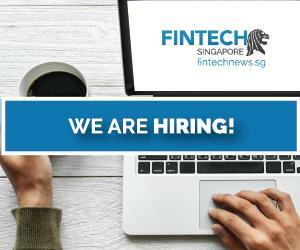 In this latest top 10 local fintech startups, it features some of those startups focusing on their achievements, present status, new innovations, and future plans. 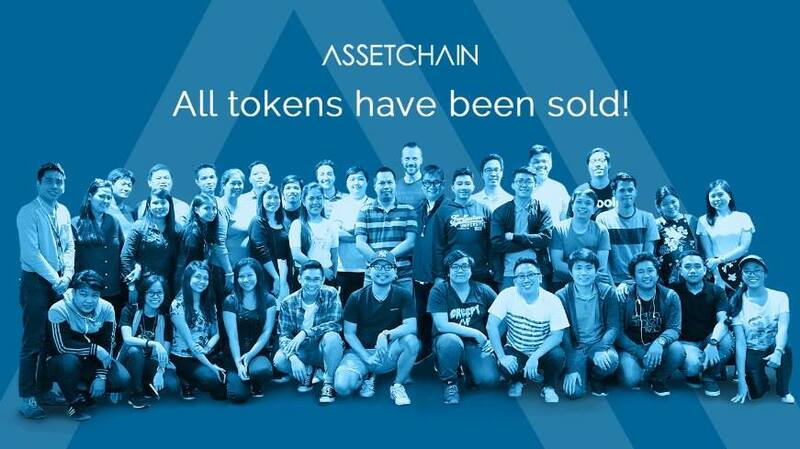 “All tokens have been sold!” The Acudeen Technologies Inc team made this announcement on Sunday, June 10 on Facebook, referring to the freshly concluded public sale of its ACU token, raising $35 million. It is designed tokenizing many of the company’s existing services. The two-year-old fintech startup promised to give more details of its ICO (initial coin offering) in the next few days. The token sale was based in Singapore and was global. Acudeen is into receivable financing, a P2P (peer-to-peer) invoice marketplace that allows SMEs to convert their unclaimed receivables for cash to boost their cash flow. In an interaction with Fintechnews, Acudeen ICO Content & Technology Strategist Russ Malangen, said they’re now focusing on the successful development and implementation of its AssetChain Platform to deliver more value to its client base, both old and new. Specifically, this is to help provide liquidity to every micro, small and medium sized business through the platform. “The team is currently developing the next iteration of its marketplace, the AssetChain Platform. It is a blockchain-based ecosystem for movable assets (invoices, inventory, trademark, warehouse receipts, physical products and the like) which allows cross-border P2P transactions to occur on the Acudeen Marketplace, thereby increasing the scope of our mission of providing financial inclusion to emerging markets in the SEA region,” Malangen said. The multi-awared company aims tokenizing its existing services, like: giving ability to use CryptoFIAT to purchase invoices across different countries without having to convert to USD in banks as an intermediary, gain security for business owners’ data using a permissioned blockchain designed with hyperledger, enabling micro enterprises to utilize Acudeen platform via blockchain technology, among many others. Digital customer loyalty startup Appsolutely, which began in 2013, has surpassed a series of milestones in the past few months. Since it sold out over 4.750 billion of LoyalCoin (LYL) tokens in its TGE or token generation event last February, a chain of business developments followed suit. Appsolutely’s digital asset LoyalCoin was listed on the Cryptoria cryptocurrency exchange last April, and CoinMarketCap on June 6. Out of 1,644 cryptocurrencies, LoyalCoin ranked 270, which means it belonged to CoinMarketCap’s Top 20 per cent of listed cryptos. Appsolutely also signed a string of business partnerships. Local airline firm Cebu Pacific tapped Appsolutely to connect its GetGo lifestyle rewards program to LoyalCoin, followed by a money transfer tie up with True Money, and then partnership with 7-Eleven to allow LoyalCoin users to load their 7-Eleven CLiQQ Rewards card and app. Overseas expansion is the main target of growth-stage fintech startup Ayannah, which caters mostly to OFWs (overseas Filipino workers) by offering digital remittances, payments and business solutions through its own platforms: Sendah, Sendah Direct, and Sendah Remit. 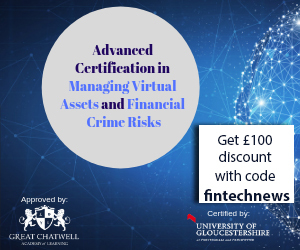 The company claims to have built and operate a stack of innovative digital financial services from payments, commerce and analytics on the social and mobile web, and likewise enabled millions of online and mobile transactions. Ayannah CEO Mikko Perez disclosed in a recent interview that the company would enter Indonesia by July and Vietnam by the end of the year. Ayannah also plans to triple its pool of agents to 30,000 this year, as more Filipinos tap technology for payments, remittances and other money transactions. 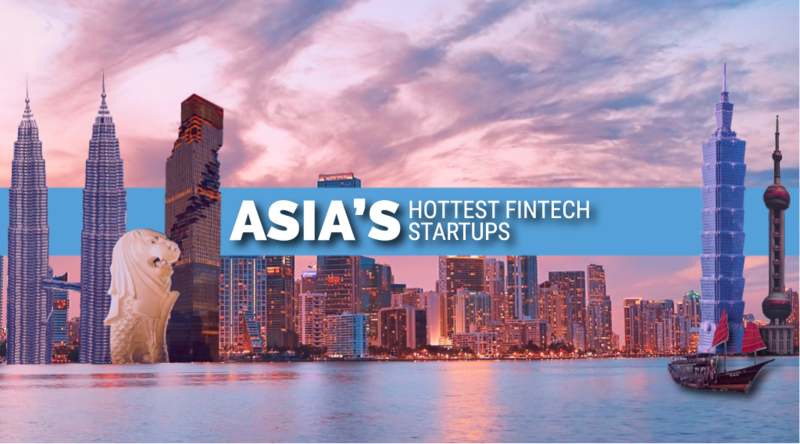 Perez said Ayannah’s transaction volume has more than doubled, and has launched its products with many new partners since winning the FF17 (Fintech Finals 2017) pitch last year in Hong Kong. 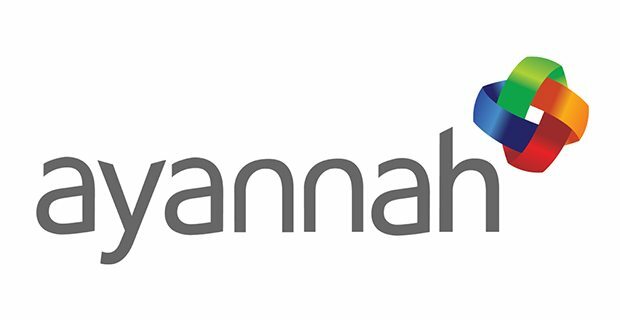 Ayannah was also included among the top growth-stage startups selected from thousands of applicants, from 50 different countries that participated in Google’s 5th class of Launchpad Accelerator that kicked off last January at the Google Developers Launchpad Space in San Francisco, which also included two weeks of all-expense-paid training, as part of the the full 6-month program. Like connecting a three-punch combination in a boxing match, BloomSolutions Inc have done simultaneous company achievements lately, such as the successful launch of its money services app platform BloomX, the unveiling of its initial coin offering (ICO) called BX8, and receiving a virtual currency (VC) license from the Bangko Sentral ng Pilipinas. The vision for BloomX is to make cryptocurrencies more accessible and safer in Asia, while the BX8 token is meant to power the services in the company’s new ecosystem. Bloom noted in its whitepaper on BX8 that BloomX offers a suite of tools that will allow licensed money service businesses (MSBs) to extend their businesses with blockchain technology and cryptocurrencies. Qualified app developers will be able to offer relevant services on the platform that solve specific MSB needs in a given domain or locale. Founded in October 2015 by Israel Keys and Luis Buenaventura, Bloom has strongly advocated for the use of blockchain and cryptocurrencies in traditional industries in its mission to bring affordable, reliable financial services to underserved communities in the developing world. 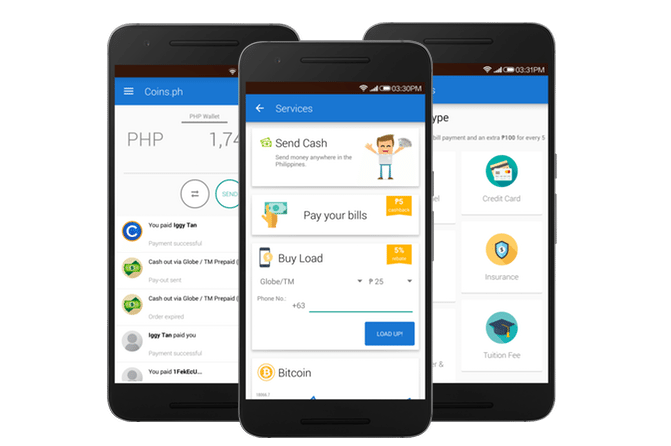 Coins.ph also proved that fintech stands on solid ground in the Philippines as the digital wallet and mobile payments app company announced last May 30 of reaching over five million customers on its blockchain-powered platform in the four years since its founding. Coins.ph founder and CEO Ron Hose claimed that millions of its customers have already used their web and mobile apps to access a wide array of financial services including buying load, paying bills, topping up their beep card, and purchasing digital currencies, all without needing a bank account. “Blockchain technology has played an important role in facilitating the rapid growth of the company, with many of its customers using Coins.ph’s platform as a fast, affordable way to send cross-border payments made possible due to its use of fast, low cost Blockchain settlements,” Hose said. Coins.ph started to use other blockchain ecosystems recently to further make customers benefit from a wide variety of fintech services. It now supports Ethereum (ETH), and Bitcoin Cash (BCH), in an effort to support lower cost blockchain based payments. FINTQnologies Corp (FINTQ), the fintech arm of PLDT-led Voyager Innovations, is the only company that claims to be the “largest fintech business in the Philippines” with diverse digital banking and finance portfolio of platforms including lending, security, micro-savings, micro-investments, insurance, disbursements, micro-credit and virtual banking, among others. 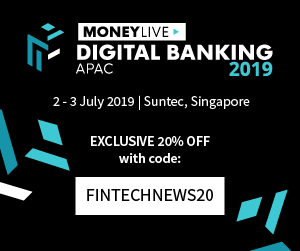 Voyager formed FINTQ in June 2016 for non-payment services and Lendr became its digital lending platform (for both marketplace and also for specific banks as white labeled) and also name of the marketplace brand (that consumers see). FINTQ is now engaged with more than 100 bank and non-bank institutions. Lendr reported an exponential growth of registers in the first quarter of 2018, realizing a double-digit growth of loans disbursements processed through the platform, which brings the total volume of loans booked and released through the platform to over P30 billion since it was launched in 2015. Lendr has posted over 60 per cent compounded annual growth rate in loans booked. Lendr’s total loan portfolio mainly comprised of salary, personal, microfinance, mSME, and agricultural loans. FINTQ’s financial inclusion program KasamaKA became one of the winners from 11 Asian countries for the Social Empowerment Category at the recently held Asia Responsible Enterprise Awards 2018 (AREA 2018). FINTQ is the first and only technology firm from Southeast Asia to receive an award for such category. KasamaKA is a grassroots-based, self-help, bottom-up digital-enabled social intervention to accelerate financial literacy and inclusive growth. It champions sachet financial services for unbanked and underserved Filipinos through platforms and services for digital lending and microinsurance. With partners, it will also make available microsavings, microinvestments, alternative credit scoring, eKYC, and a farm-to-marketplace digital agricultural value chain platform called Accelerated Growth and Rural Inclusion or AGRI. Payment solutions firm Salarium is reaping the benefits of its recently concluded ICO raising $13.5 million in the sale of its SALPay token. It added a blockchain remittance service to help multi-national businesses pay employees across borders. SALPay provides companies with automated timekeeping and payroll solutions combined with an e-wallet and debit Mastercard. Some of Salarium’s clients use SALpay tokens to remit funds into the SALPay ecosystem from outside the Philippines. SALPay corporate users represent over 500 companies and more than 10,000 employees. Salarium lately also had new lending partners EZ888, and Perajet Philippines. In less than a month, Salarium celebrated its first 100 Easy Loans with Perajet that joined Salarium’s platform in May. Satoshi Citadel Industries (SCI) celebrated its 4th year as a fintech company last May 4 and has maintained its prominence in the local technology space even as it continues to gain recognition in the industry. SCI last June 8 received an award from the Philippines Best Brand Awards 2018 as Best Technology Company, along with some of the best brands in the country, and presented by Unionbank Chairman Justo Ortiz. “Four years ago, we started SCI by diving headfirst into unknown territory, using the nascent technology behind Bitcoin, now popularly known as Blockchain Technology today. We humbly receive this award on behalf of the whole SCI team, now 60-strong and growing, and look forward to continuing to lead the growth of this industry and making the Philippines a global Blockchain powerhouse,” said SCI co-founder Miguel Cuneta. SCI as a fintech company supports blockchain development in the Philippines. It creates and invests in blockchain businesses with the aim to realize the full potential of the blockchain in the country. SCI is the holdings company for Rebit.ph, Buybitcoin.ph, Bitmarket.ph, Prepaidbitcoin.ph, Bitbit.cash, Keza, and Lifebit. 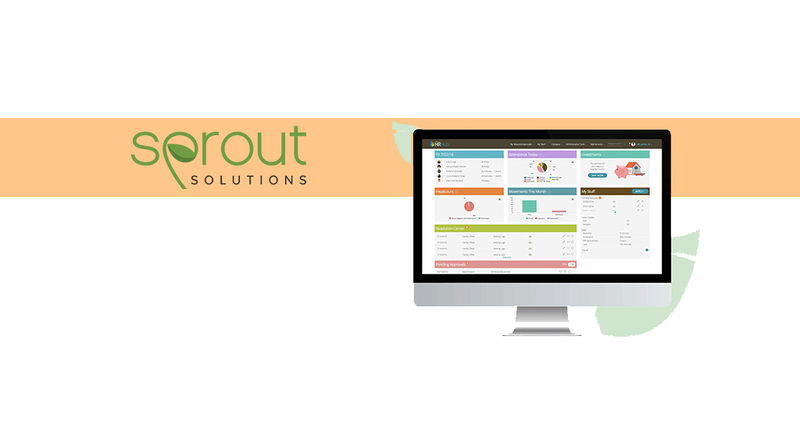 Business expansion is also the direction being taken by Sprout Solutions, a Philippine-based HR and payroll systems startup that recently raised $1.6 million in a seed round led by Kickstart Ventures, along with Wavemaker Partners, Beenext, and one private investor. Sprout is using the proceeds to further expand its artificial intelligence (AI) products for enterprise-level companies. Co-founded in 2015 by husband and wife Patrick and Alex Gentry, Sprout bootstrapped its way to more than 200 clients, including some of the largest ones in the Philippines. Qwikwire’s present status rhymes with its name making progress in quick fashion be it in getting financial backing, industry recognitions, and doing business expansions. Its cross-border billing and invoicing platform connects enterprises in the Philippines to international banking facilities not available in their own countries. Qwikwire specializes in providing solutions for property developers and banks with tools to identify, trace, and manage payments from clients. The 500 Startups-backed company also caters to several BPOs. Qwikwire last February raised its “biggest” but undisclosed funding round led by First Asia Venture Capital, and Cerebro Labs, which was also participated in by investors from the US and Japan, and others engaged in real estate business. The startup is looking to raise $9 million in an ICO. It has recently launched AQwire, the first blockchain-powered platform designed to enable property developers sell properties to international buyers. Only last June 6, Qwikwire was chosen among the 10 startups to participate in the second batch of the “Takeoff” program by the IT and Business Process Association of the Philippines (IBPAP). The goal is to help local startups by supporting their services and connecting them to the right network. Qwikwire was the winner of the Ignite PH pitch competition last July.